It’s that time of the year again! Show your love for fashion and dress up this Valentine’s Day! 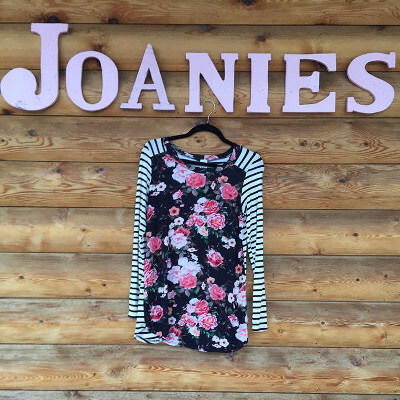 Wards Apparel and Joanies Corner Botique have the perfect clothing and accessories whether you're looking for the perfect gift for someone special or if you just want to look cute for a great night! 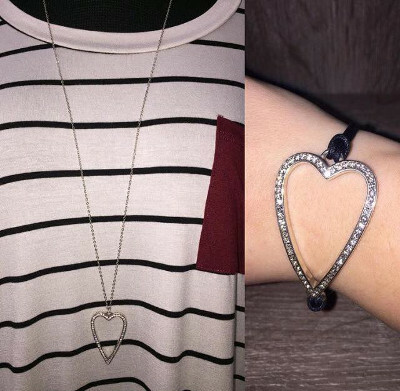 Check out this Starry Night Uber Heart long necklace and Starry Night Uber Heart bracelet by Brighton! This is the perfect accessory for Valentine’s day and can also be worn as an everyday accessory! 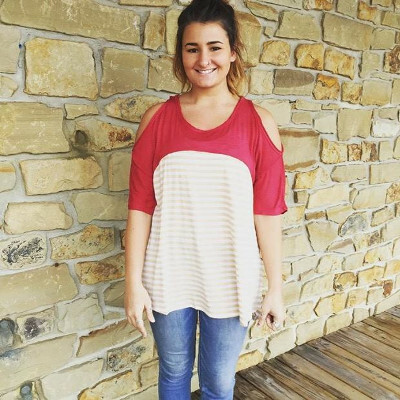 One more thing to make the night’s outfit perfect is this black long sleeve, mixed media shirt or our cold shoulder beige stripe and cranberry top! How cute? !